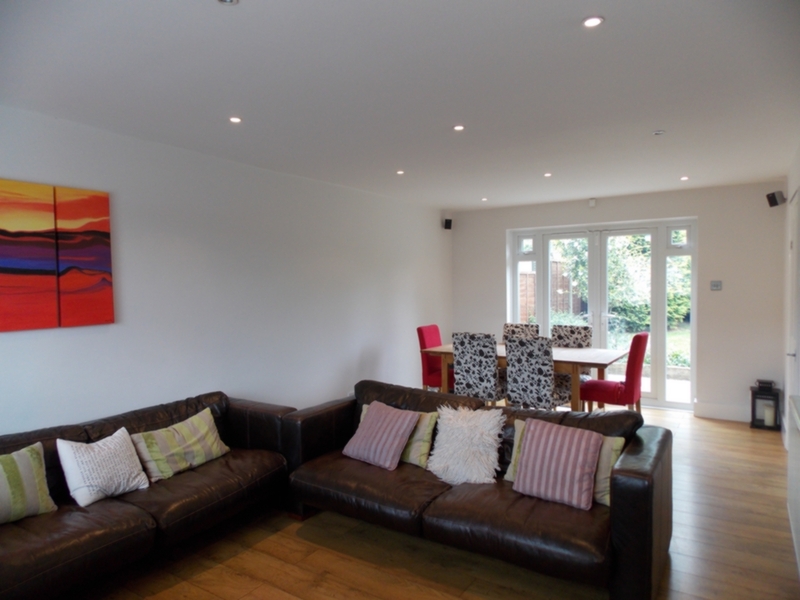 R L Morris LLP are delighted to offer this modern Three bedroom semi-detached house. With great scope for a large side and rear extension this property would make a superb large family home. Having already been modernised throughout the property currently consists of ground floor with wood effect floors, spotlights and neutral decor, reception with double doors to patio area and a good size garden. The modern kitchen consists of tiled flooring and a range of modern wall and base units. On the first floor there are two good size double bedrooms, a single and a large fully tiled family bathroom. There is also a large storage cupboard on the landing. The modern theme is continued with neutral decor, carpets and spotlights throughout, fully double glazed and gas central heating.